Mr Revillz premieres Cavego ‘Redlight’ on Youth Control Records. 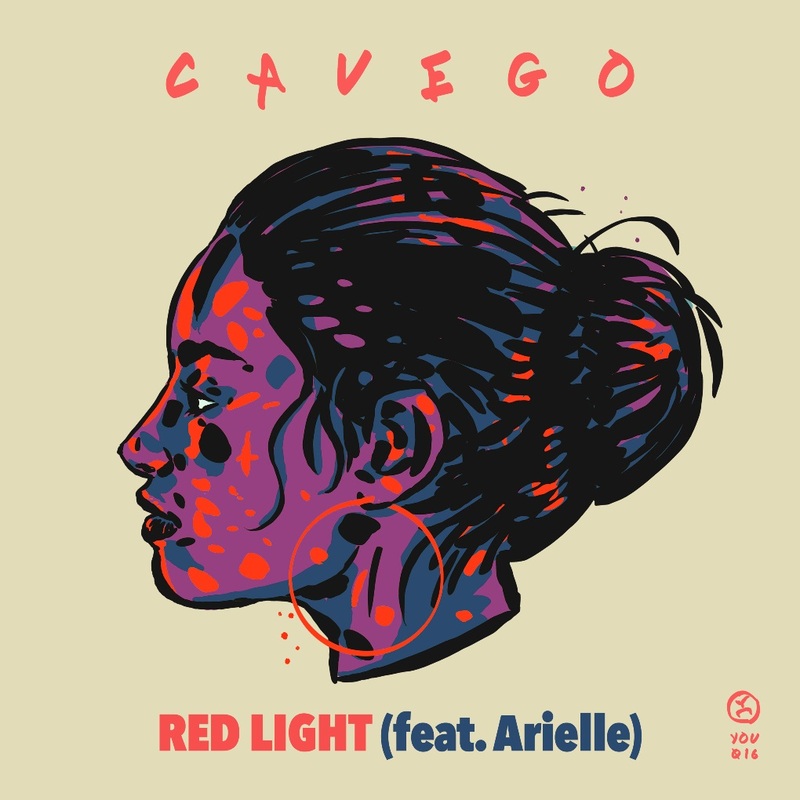 As part of our ongoing work with trendy Finnish label, Youth Control, Sliding Doors secured a huge premiere with Mr Revillz for the release of ‘Redlight’ by Cavego (feat. Arielle). With 1.7 million subscribers, this YouTube channel is a go-to source for quality new music releases. It perfectly launched the single, receiving hundreds of thousands listens from music lovers, around the world.